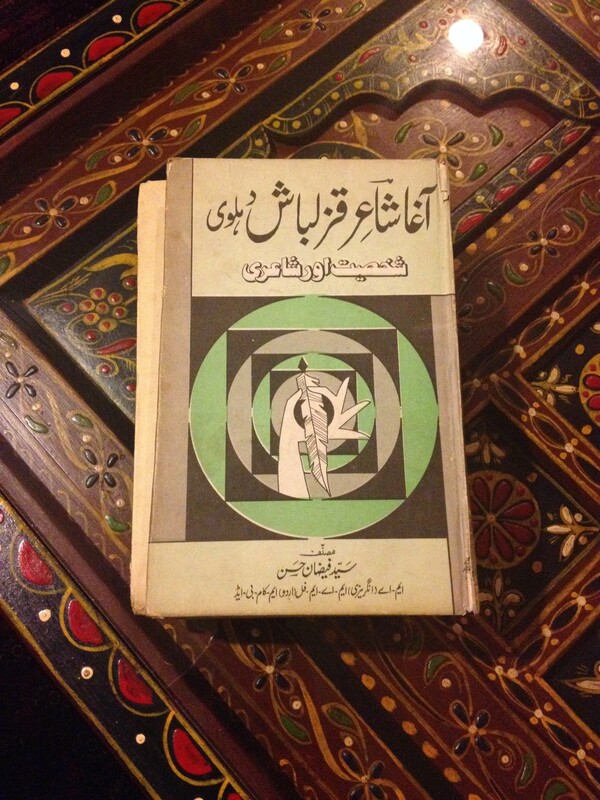 The latest weekend me-time project at hand is this – compiling the work of my mother’s dada (My maternal great grand father) Agha Shair Qizilbash. Not just for posterity’s sake, but because I was always fascinated by the first man in history to have translated the Quran in poetry! I finally got hold of his publications, am so excited! Hope you will enjoy the exciting journey with me, as I explore the work of my Great maternal Grand Father. This page will grow, slowly but steadily, one Sunday at a time. Fingers Crossed! Dear Nadir, I only just saw your comment. Sorry about the delay. Due to my ongoing obligations, I am afraid I am not regular! But Im trying. You may subscribe to the feed on this page, so everytime I post a blog, you can receive an email. Thank you – its not about the funds! The family does not have the original transcript anymore unfortunately. After Agha Shair’s death, it was given to another poet to proofread before printing (as it is a matter of responsibility) however due to some twist of fate, the gentleman and his family could not safekeep the manuscripts given to them. Hence the treasure is all gone. Which is the main reason which prompted this website also. To safeguard the precious work, before this too, gets lost in the corridors of life on a high lane. Appreciate your interest though.